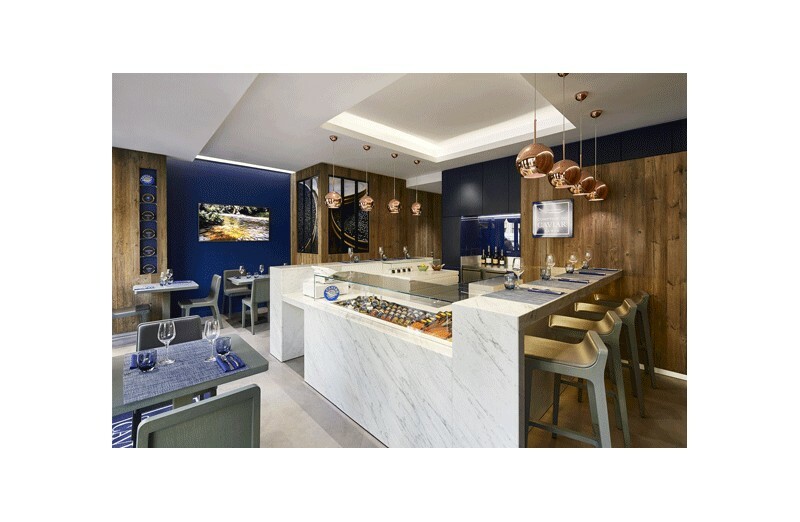 You are invited to visit House Comptoir du Caviar (in Paris), a reference provider for the French cuisine. For over 25 years, Comptoir du Caviar has been selecting its caviars and fish roes right at the source, with special attention given to preserving natural resources and ecosystems, carefully observing respectful fishing rotations. You will thus understand, while tasting the precious product, that these criterions have a direct impact on the final quality of caviar. During this gourmet experience, you will learn that each sturgeon variety yields a specific type of caviar with its own distinctive features: egg size, texture and shape. Within each variety, maturation and selection will also in turn develop different flavors. 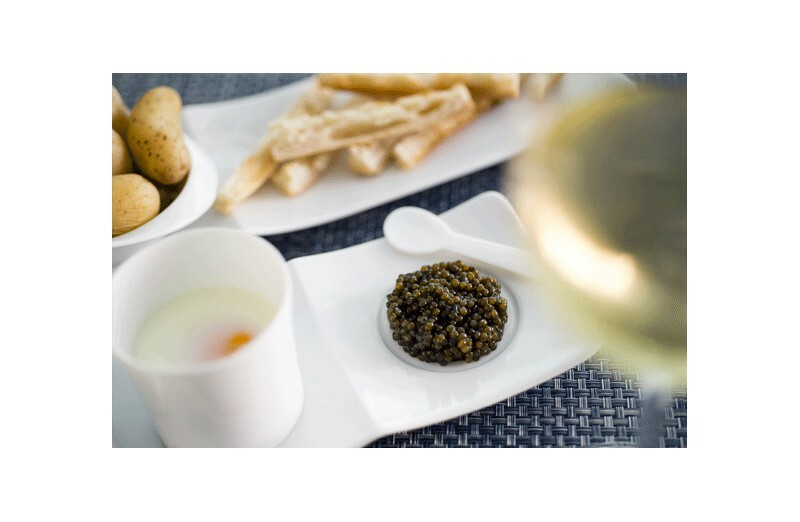 The Comptoir du Caviar unveils its secrets. 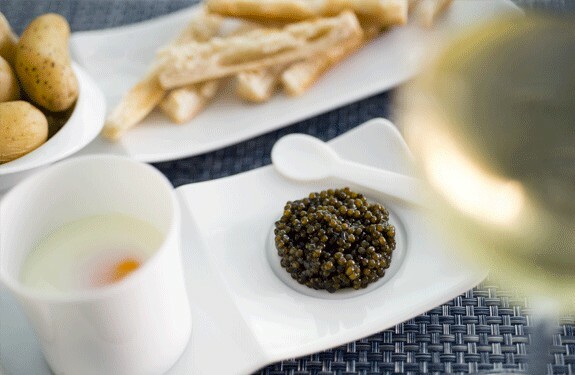 You will first learn that caviar is prepared from sturgeon roe, a fish known since Antiquity. Famous for its scarcity and taste, sturgeon is the last representative of a species which appeared some 300 million years ago. 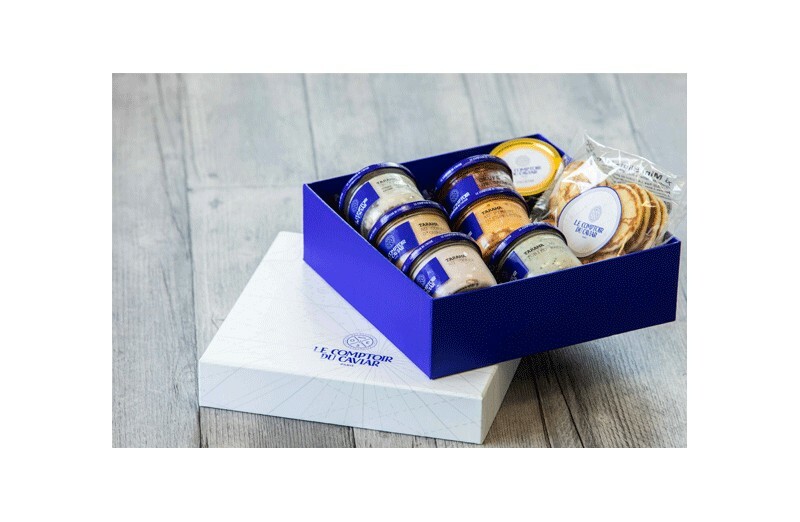 You will then be introduced to the key aspects of the caviar market. 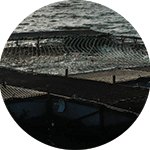 Comptoir du Caviar experts will give you a rough pictures of the great issues since the late eighties, most notably the decline of wild fishery. 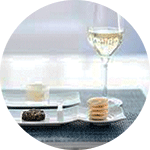 Still guided by a Comptoir du Caviar expert, you will then sample various tarama recipes (tarama with summer truffles, tobiko wasabi, poutargue, and so on) served with blinis. And then, the long-awaited moment... sampling three types of caviar: “Baerii”, “Selection” and “Oscietre” to enjoy with two glasses of champagne. - a 16 blinis pack. WINK OF GREET : if you have reached the end of our description, you have great taste! We have concocted you a sumptuous gourmet moment. Invite your lover to offer her /him an explosion of flavors. DETAILS : This program takes place over 1 hour 1/2 - Minors are not allowed to drink alcohol – This program is available on demand and subject to availability – This experience for 2 people, is valid for 12 months after the purchase date.